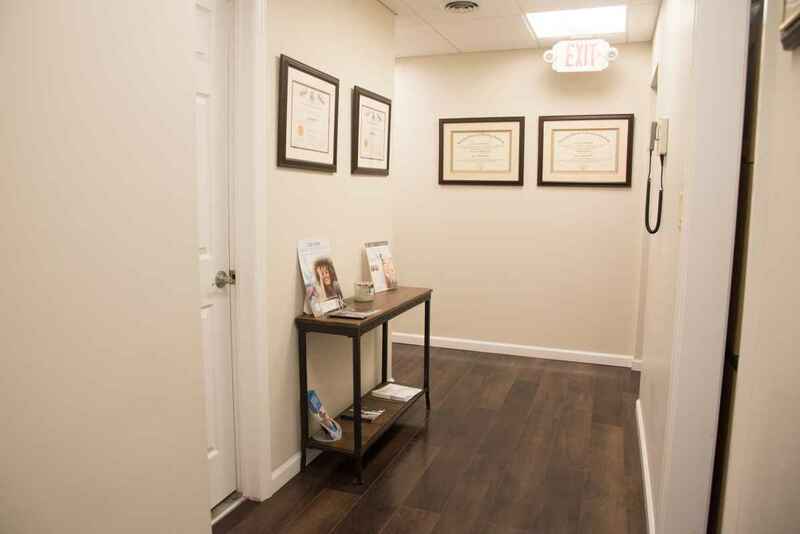 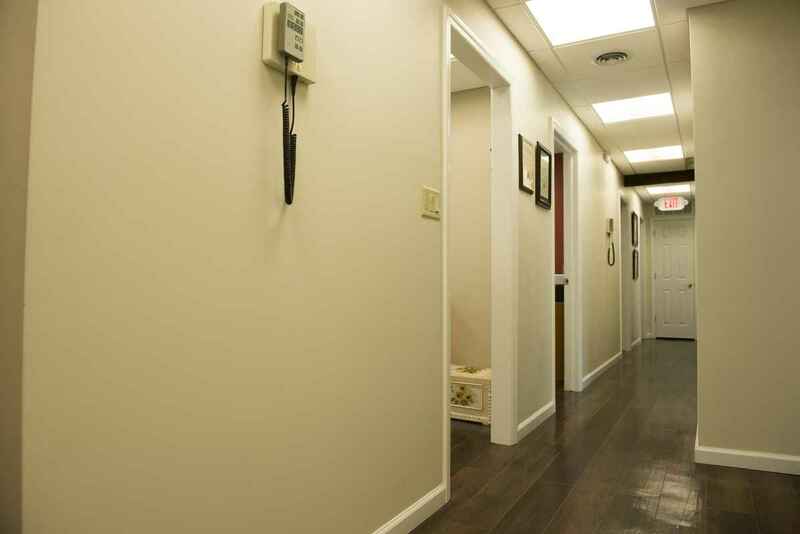 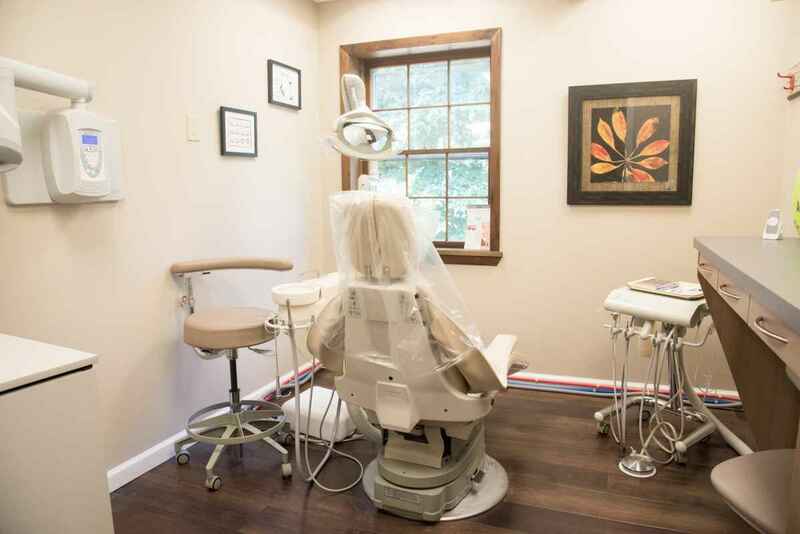 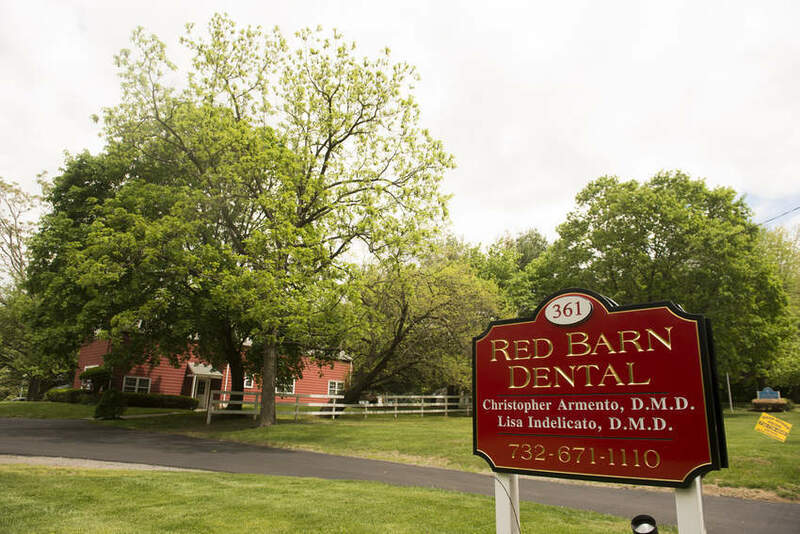 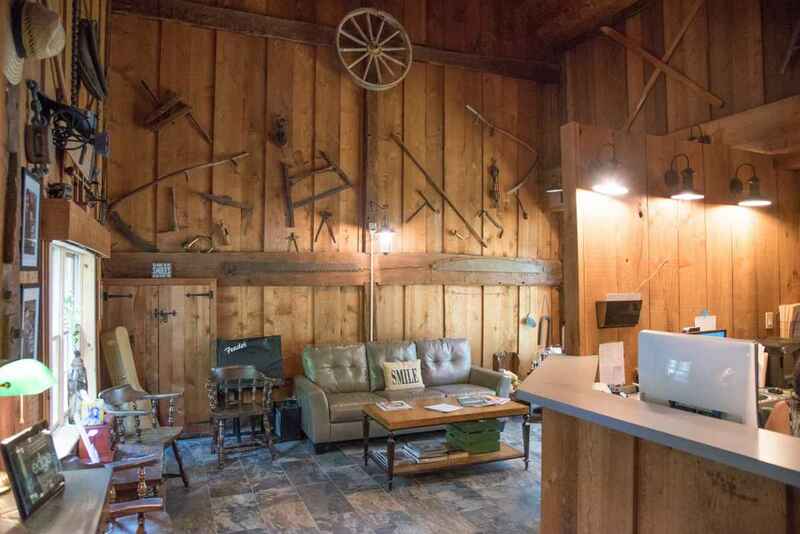 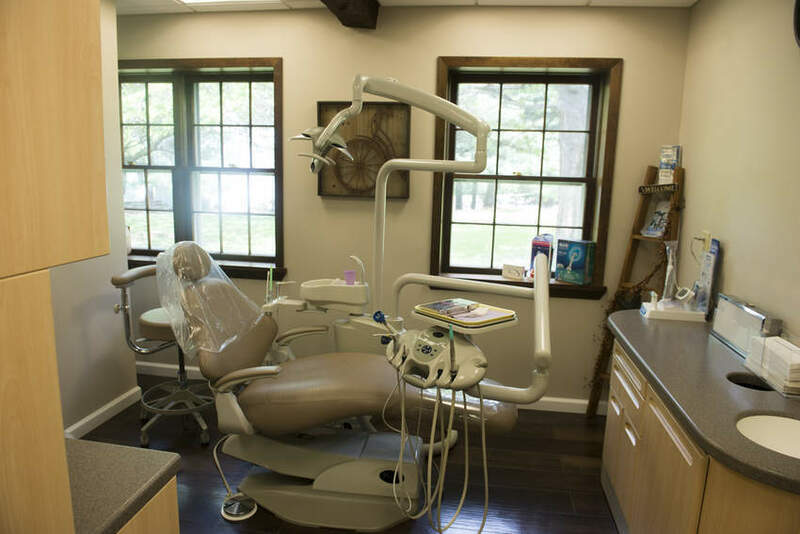 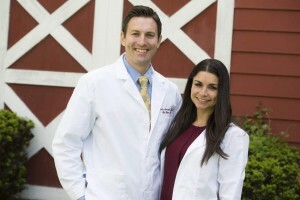 Red Barn Dental is conveniently located in Middletown NJ, just minutes from Red Bank, NJ. 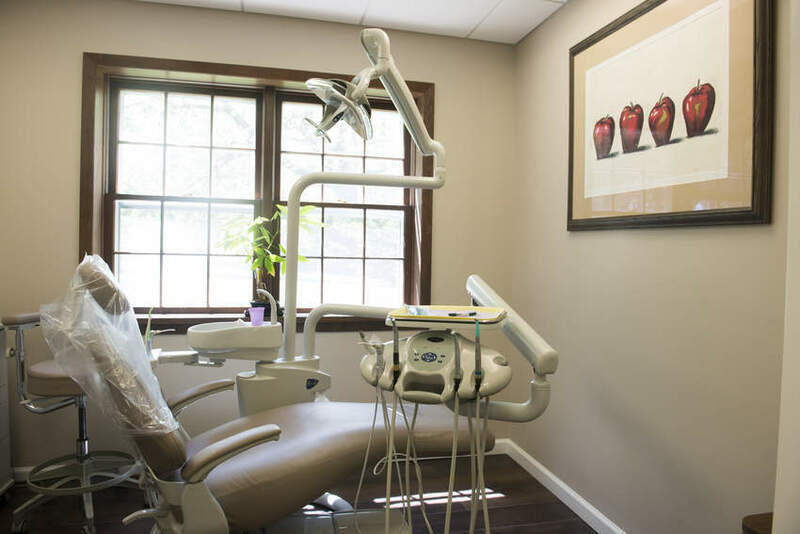 We offer the highest level of personal service and advanced dental care. 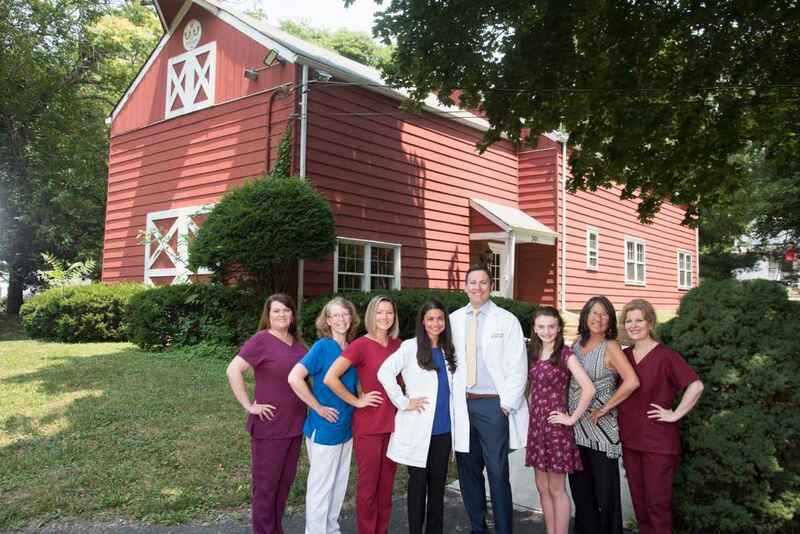 Red Barn Dental is now proud to offer the GLO Science Professional Teeth Whitening technology with no sensitivity and superior whitening power, and Invisalign® to get the beautiful straight teeth you’ve always wanted – without braces.